The US Department of National Institutes for Health (NIH) is a world leader in evaluating safety and effectiveness of healthcare procedures. 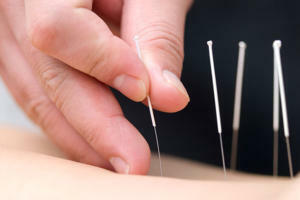 Their National Center for Complementary and Integrative Health (NCCIH) funds and reviews research into acupuncture. They have shown that acupuncture works for pain and more; including back and neck pain, arthritis, knee pain, and headaches. Researchers are just beginning to understand that acupuncture can be helpful for various other health conditions. Acupuncture works for some non-pain conditions, such as morning sickness and helping turn breech babies. These two conditions have a very high level of scientific evidence to prove the safety of acupuncture. 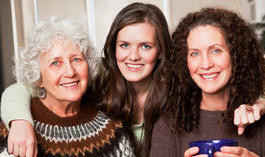 There is less evidence for other conditions such as fertility or anxiety and depression. However these areas of research are often less conclusive. Acupuncture research is still evolving, and is limited by the lack of funding and good research. 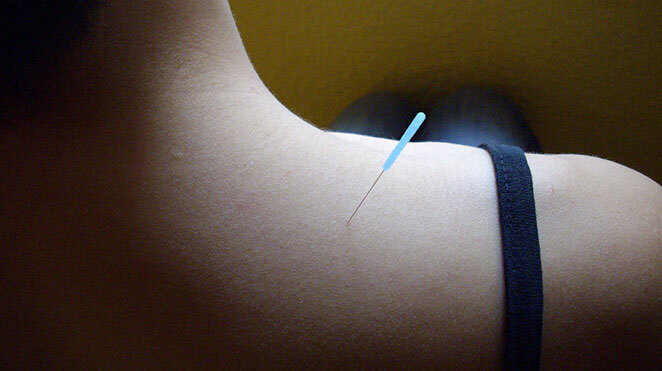 It is difficult to study acupuncture in the same way drugs are studied. 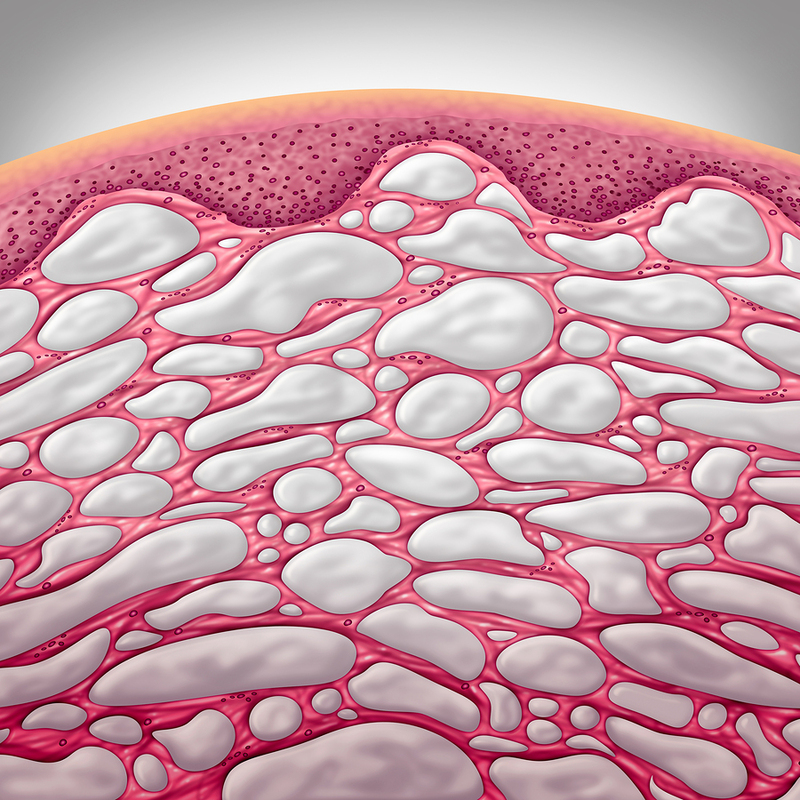 Go the the NCCIH website and read about their analysis of acupuncture and how research is evolving to understand this technique better. Several types of health care professionals are allowed to perform acupuncture under the scope of their practice in Alberta. 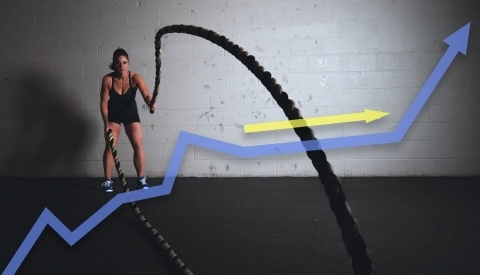 Registered acupuncturists typically have the most training. They are required to pass a strict licencing board exam and maintain good standing with the College and Association of Acupuncturists of Alberta (CAAA). CAAA-certified and registered acupuncturists have 3 years of acupuncture training. 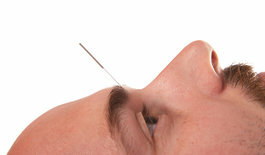 They also usually have at least one year of required post-secondary education before coming into acupuncture. Chiropractors, physiotherapists, naturopathic doctors, dentists and medical doctors can all become qualified to perform acupuncture. They take a 3-6 month course or module to make sure that they can perform the procedures safely. 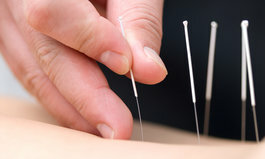 Non-registered acupuncturists sometimes describe their acupuncture as dry needling, IMS, or medical acupuncture. Some say these are not really acupuncture or are different than the techniques used by registered acupuncturists– but in fact, all these procedures are a part of the many techniques learned by registered acupuncturists… See our blog on IMS vs acupuncture to understand this common mistake. Acupuncture works for pain and more, and because it is safe if used by a certified professional, it’s worth giving it a try to see how it works on you. Acupuncture works by boosting the body’s own capacity for healing; and unlike drugs, does not have the same problems with side effects. At The Acupuncture Turning Point we help people adapt when they are ready to address lifestyle changes and a broader concept of health. We get to the root of their problem, instead of focusing on pain or symptoms alone.